Are you getting married and are you looking for a bridal fashion business that suits you and takes the time for you? 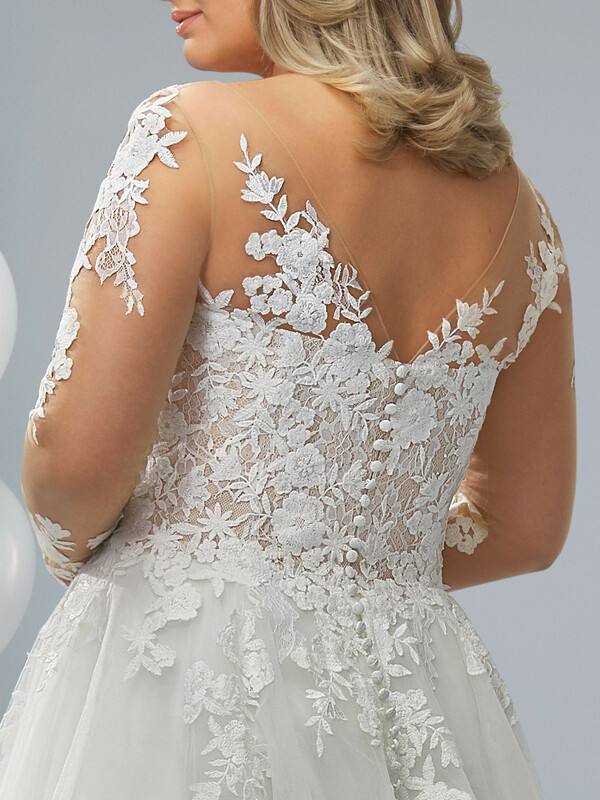 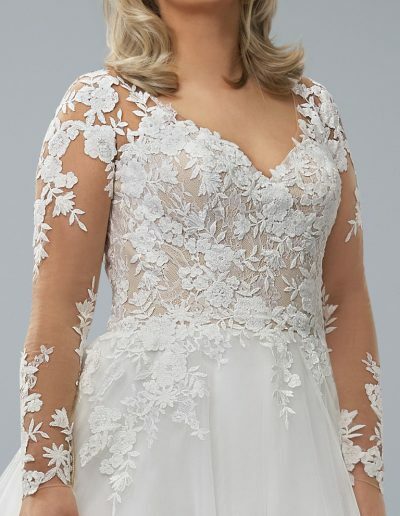 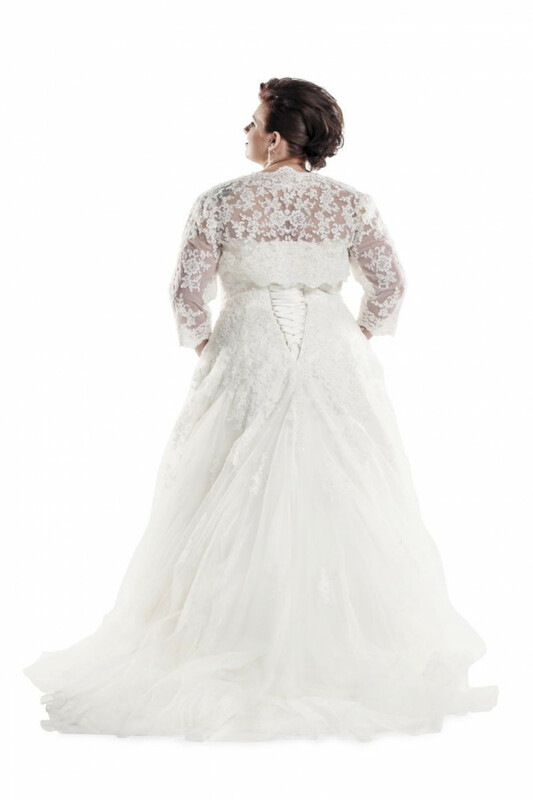 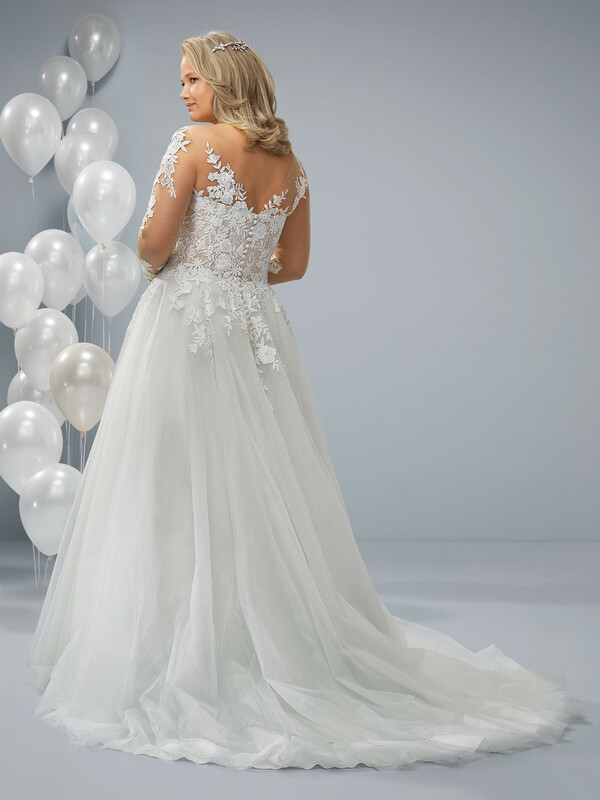 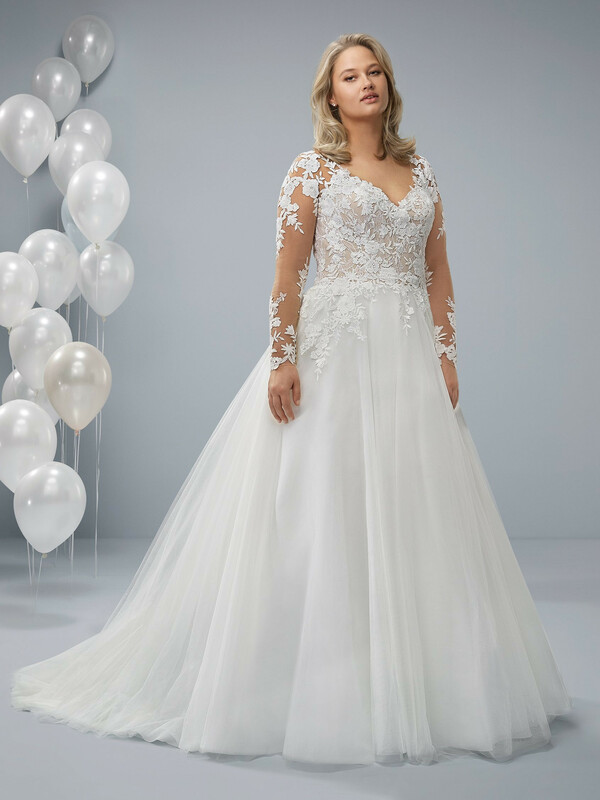 Our Plus Size collection offers you the perfect wedding dress and we are happy to help you make the right choice. 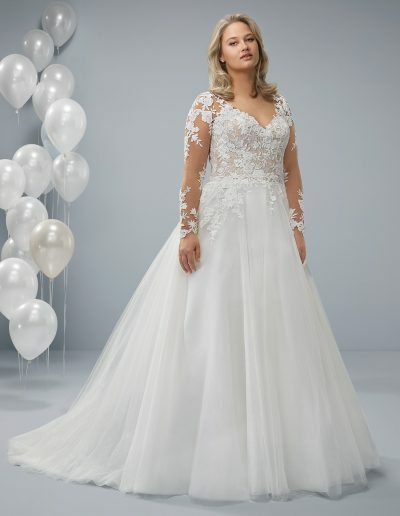 The Plus Size collection runs from size 48 to size 60. 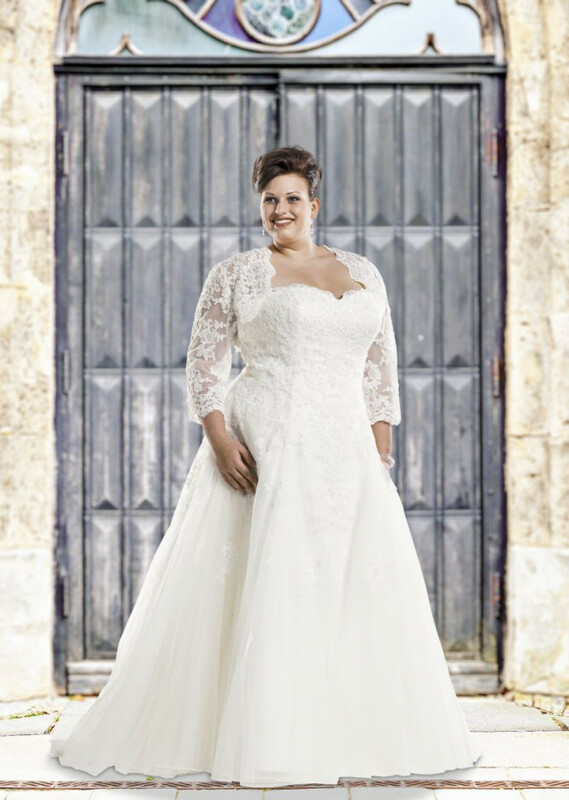 Our large size wedding dresses have a perfect fit and therefore dress nicely. 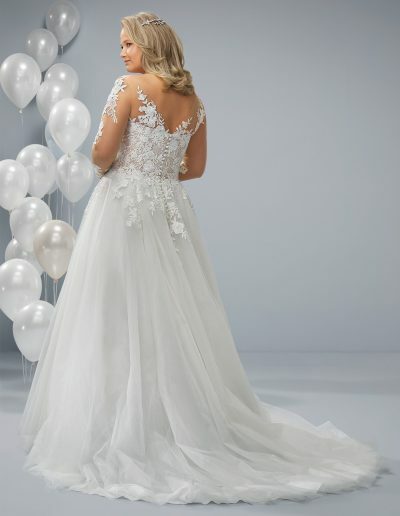 You will shine at your wedding! 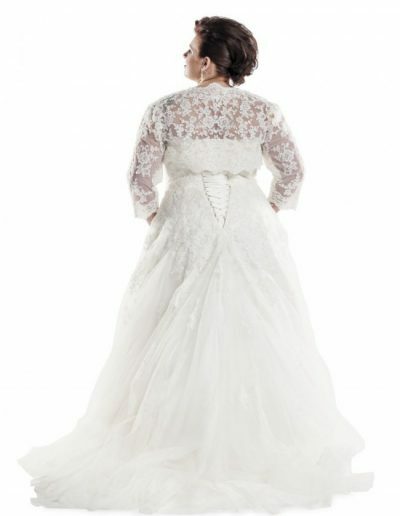 And of course, wedding dresses in large sizes are also affordable and of excellent quality.